History, as has often been pointed out, is just one thing after another. But within the churn it is also easy to feel trapped in a moment, and the uncertainty that seems to characterise the current zeitgeist is probably not so different from other times – if we could but see that. 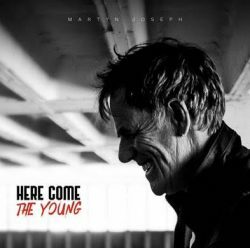 So in steps Martyn Joseph to hold up a mirror and shine an exploratory light through 11 songs on his new album ‘Here Come the Young’. The result is a collection of songs that picks at the personal and the political, urging a step-back-reflective assessment that faces down uncomfortable truths but never lets go of hope. So, Joseph tells us on ‘This Glass’, that it is very much “half full and heartbreakingly beautiful”. By which he presumably means that if we could but rub away the detritus we would see that what we have is worth celebrating. It’s a sentiment that kicks off the album where he is adamant that though this (his? Our?) generation is making a dog’s breakfast of so many things, it doesn’t have to be that way because “Here come the young, they might just save the day”. Let’s hope. 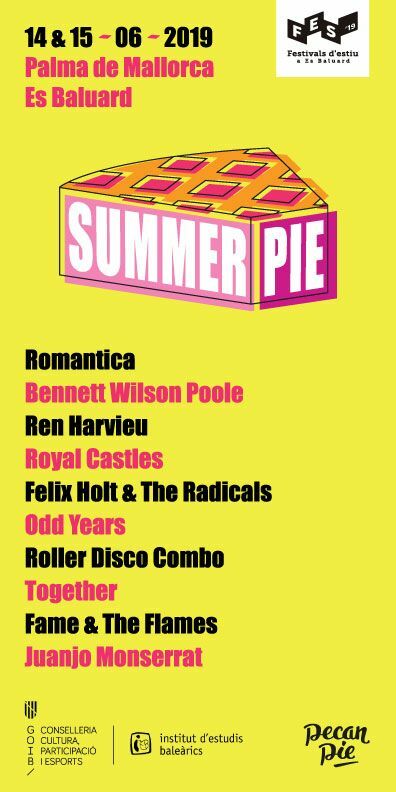 But if they do, I imagine Martyn will not be their soundtrack; this is a record for a furrow-browed older generation (just look at the bands he references on ‘Driving Her Back to London’). Maybe Martyn’s mission is to help us not get in the way of younger, fresher idealists, to pause to think what it is we are making worse and how we might be the enablers of the saviours. Heavy stuff? Yes kind of and it clearly comes from deeply held beliefs. 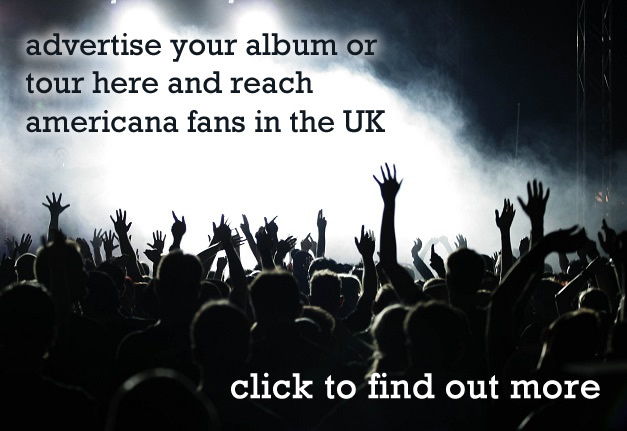 It is no surprise that the album comes with a story of how Martyn played a concert in the West Bank and subsequently set up a non-profit organisation ‘Let yourself Trust’ which aims to challenge injustice, educate for advocacy and campaign for human rights. That Palestinian experience features in ‘Take Back the Sky’ referencing children flying kites to represent freedom. But what of the music? Well it’s good without being remarkable. 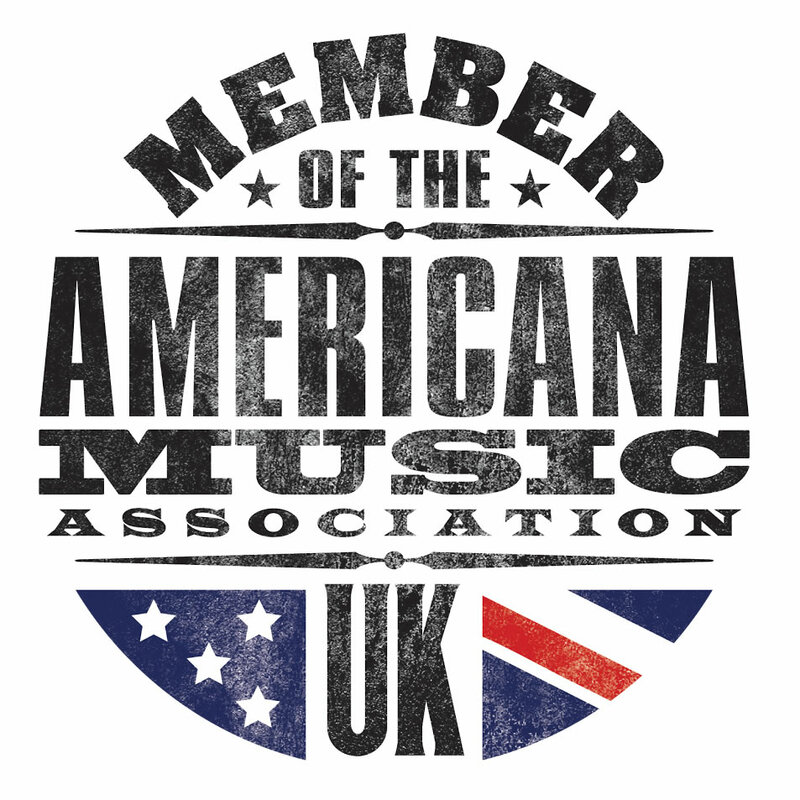 There is not too much to cause a double take; guitar, fiddle and piano with some nice arrangements that draw from the canon of singer-songwriter tradition. Musically it’s a nice listen – but how do we equate it being nice with its challenging subject matter? Despite the credit column earning a tick for political savvy, the debit side does not go unchecked. Records that set out to cover the issues that this one does can so often be strangled by their own earnestness. And that does tend to happen here. The album only just manages to stay the right side of predictable – of course ‘Oh My Soul’ is going to be delivered with breathy vocals and although ‘Nothing is lost in love that can’t be saved’ is a lovely sentiment, do we need to be told quite so many times? Overall the record suffers from a lack of variety of pace which gives it a rather sedentary feel, the nodding of heads may well be in agreement with a good liberal value than to an infectious triplet. And curiously given the subject matter it delivers more to the cerebral than emotional synapses. A rocking humdinger it may not be, but as a commentary on turbulent it is still performing better than many of those whose day job is really to try and fix some of the issues Joseph highlights.